This four-day training course will provide students with an in depth understanding of the physical cellular device. The student will work though the theory of the cellular device and learn exactly how the device is constructed. Once the student has a clear understanding of the theory and anatomy of the cellular device the student will move on to understanding of what problems can occur with the hardware of the cellular device. Students will be exposed to techniques used by offenders to physically prevent the extraction of data from the cellular device. Using industry standard tools, the investigator will learn to deconstruct the cellphone using approved cellular technician methods. The student will learn to solder fine connections without destroying or causing additional damage to a device. 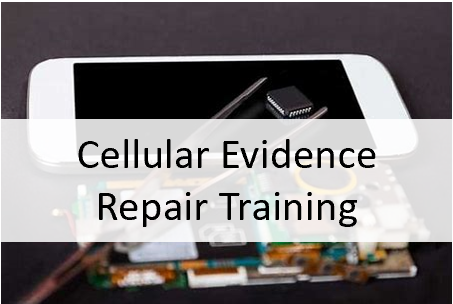 The student will learn how to connect or attach new parts to fix the cellular devices so that evidence can be extracted. Upon completion of the course the student will be unable to diagnose the cellular device and apply a cognitive approach to the repair of the device to obtain evidentiary data. The student will also be able to implement strategies that may not follow the traditional repair methods but have proven to be successful in restoring cellular devices to a working state or a state where and investigator can apply evidentiary principals to collect data. they can repair these purposeful or accidental modifications that have been made to the physical device. the attendees with an enhanced ability to collect evidence from damaged or mis-configured cellular devices. Students will have the ability to manually troubleshoot and fix devices in an evidentiary manner. Throughout the course the student will work on the devices in an evidentiary manner to ensure that the data extracted at the end of the course can be used in the judicial process. 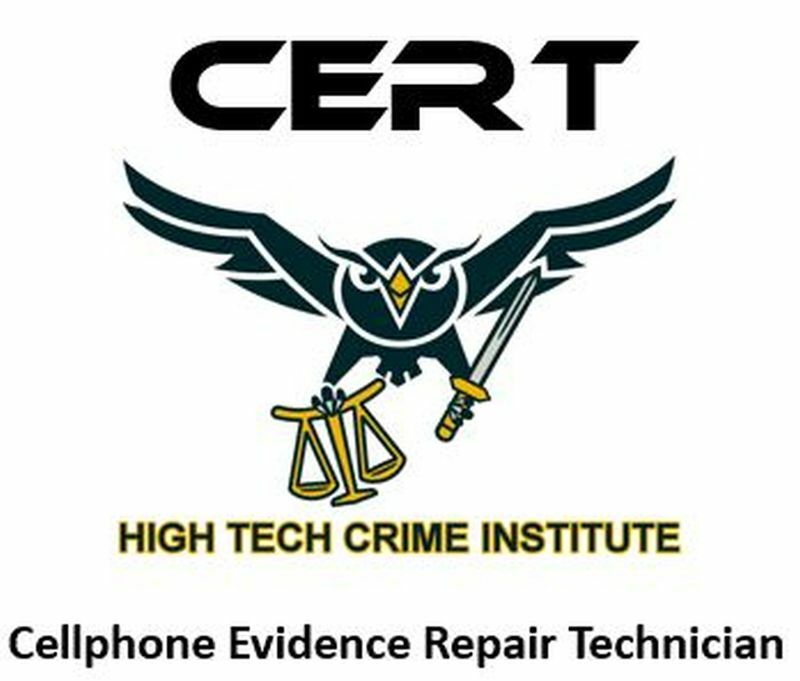 The Cellphone Evidence Repair Technician certification assures that the holder of this certification has attended a cellphone training course under the mentorship of a Cellphone Master Technician. The certification is awarded only upon the successful completion of a final exam where the student shows there proficiency in the task of cellphone repair.